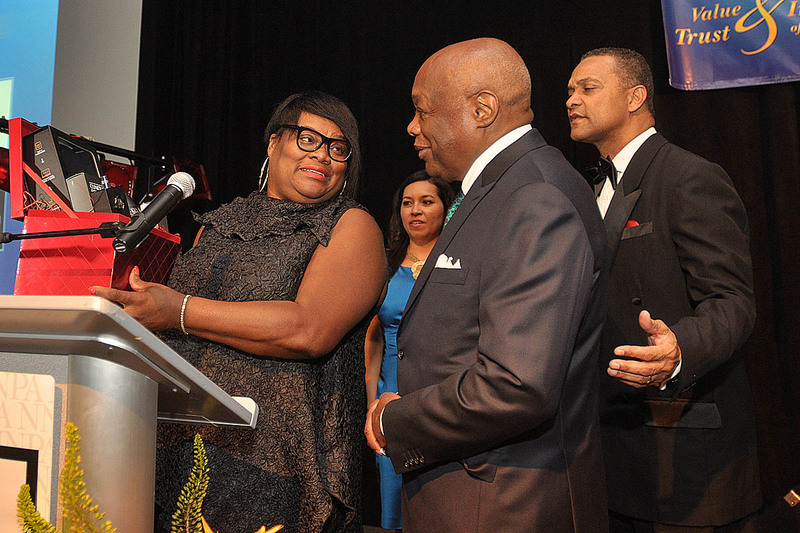 PORTLAND, Oregon (NNPA) – Former San Francisco mayor and Democratic powerbroker Willie Brown received the National Newspaper Publishers Association (NNPA) prestigious Legacy Award last week for his distinguished public service. 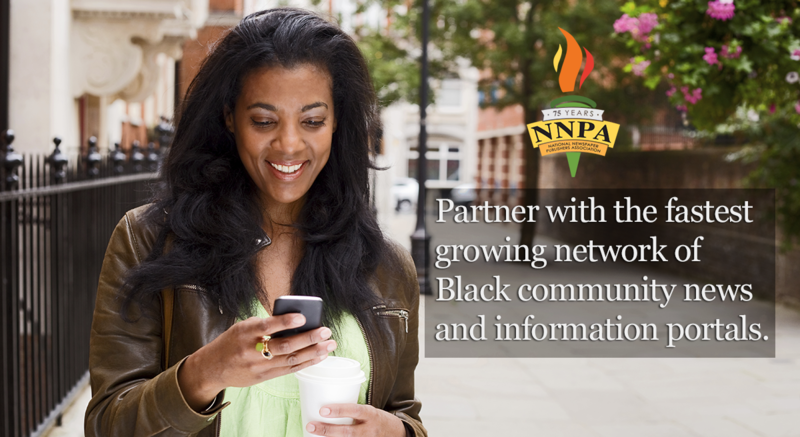 The award was presented to Brown at the NNPA’s annual convention here. He said today, as in the past, Black readers rely on the Black Press more than White-owned publications. He said discussions in local barber and beauty shops center on what was published in that week’s Black newspapers. Even though he is out of office, Brown is helping avert a transit strike in San Francisco and returned there shortly after accepting the award. Brown was one of the most powerful speakers in the history of California, nicknaming himself the “Ayatollah of the Assembly.” But even the “Ayatolla” was not invincible. While a state lawmaker, he was diagnosed with retinitis pigmentosa, a heredity disease characterized by a gradual loss of peripheral vision, sometimes resulting in blindness.